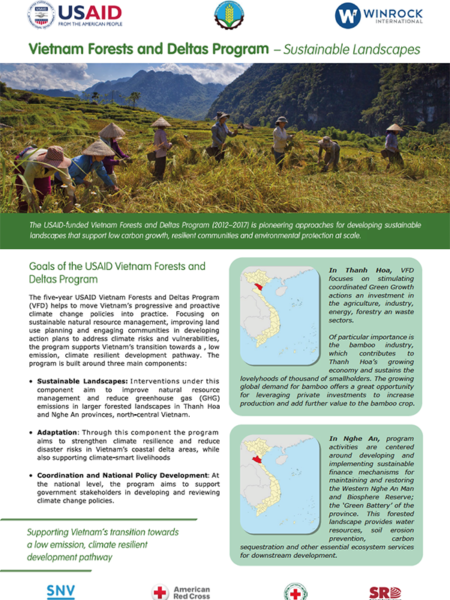 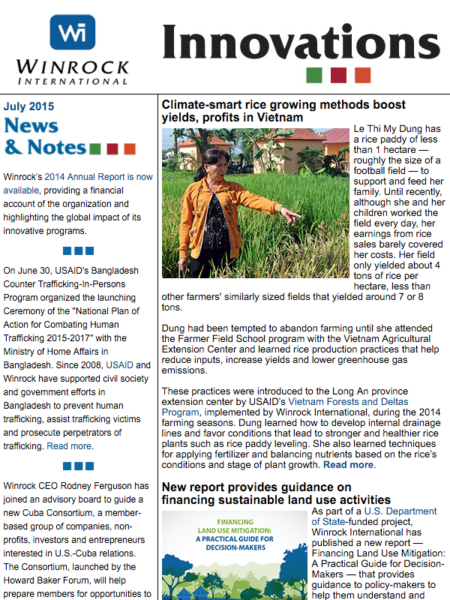 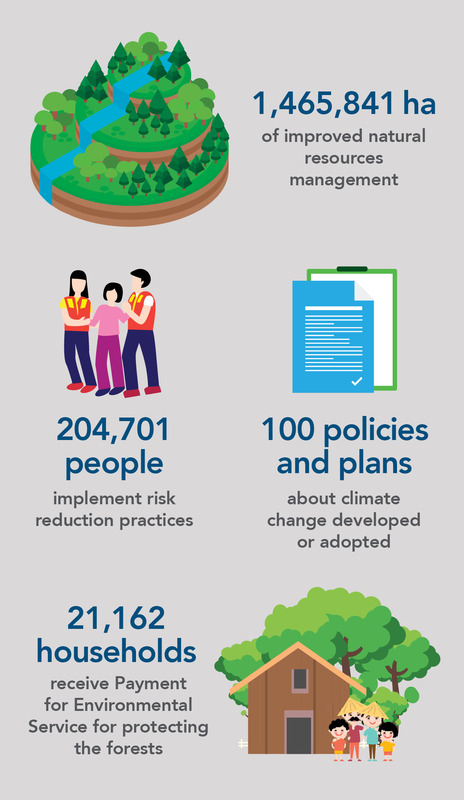 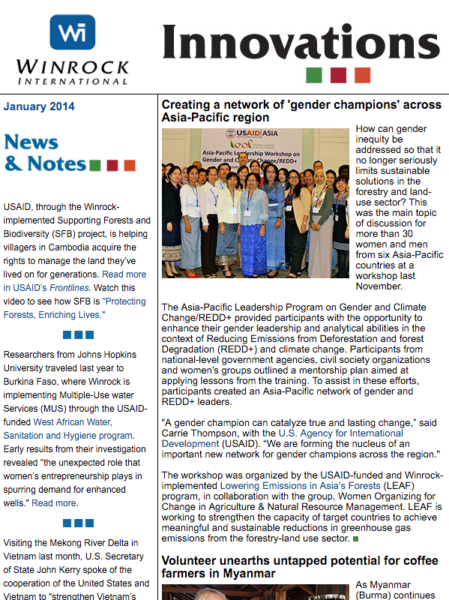 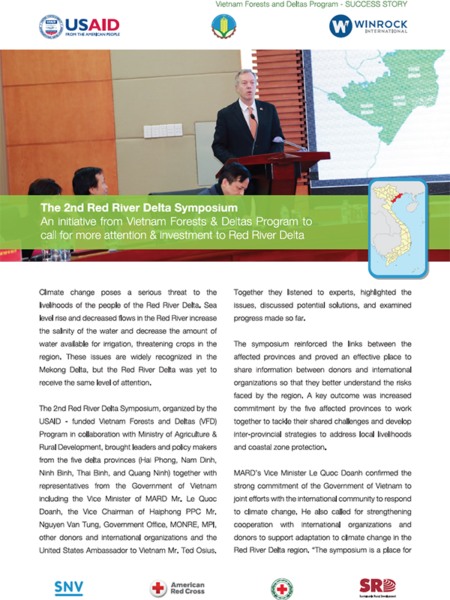 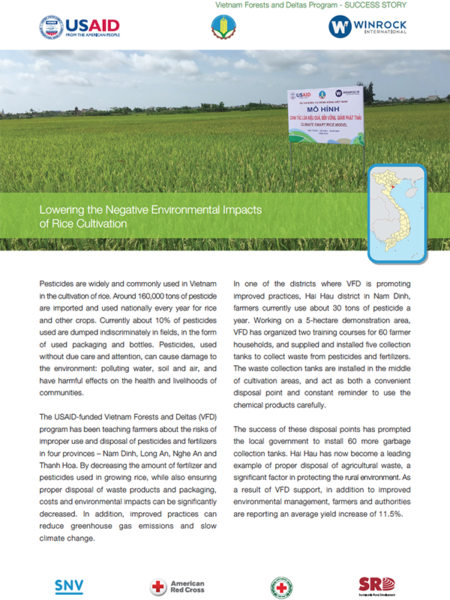 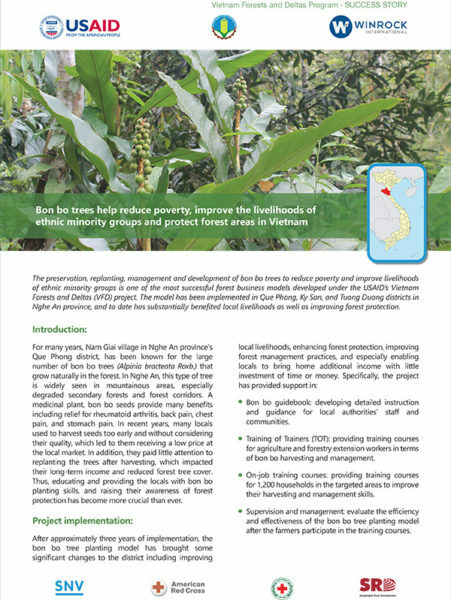 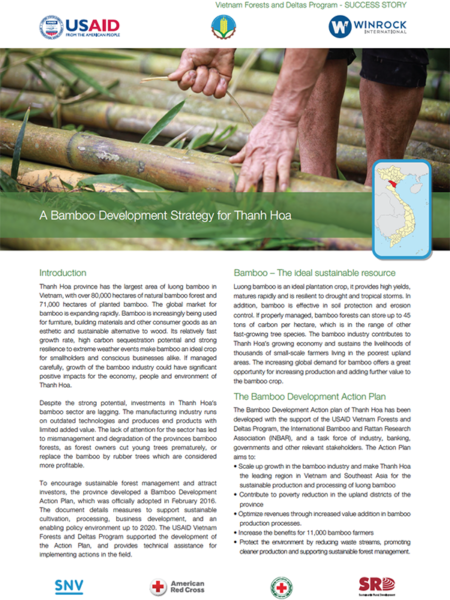 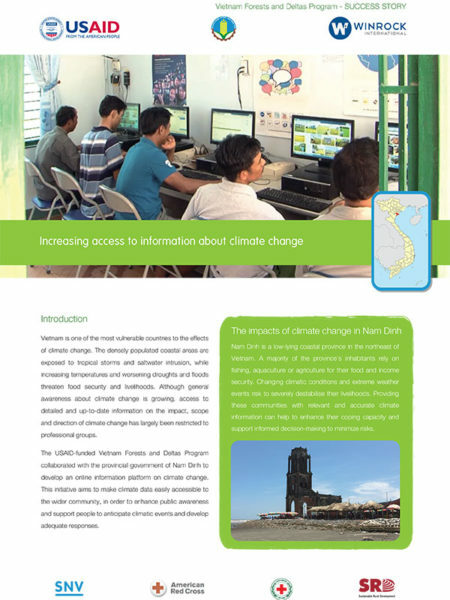 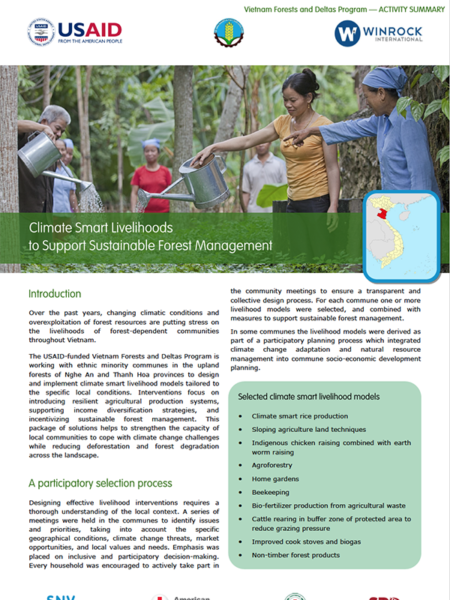 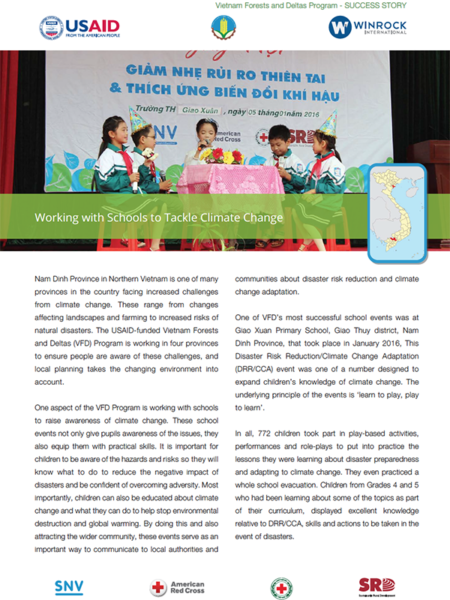 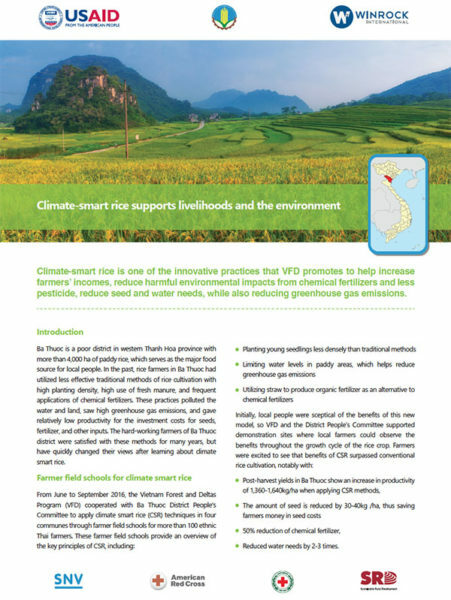 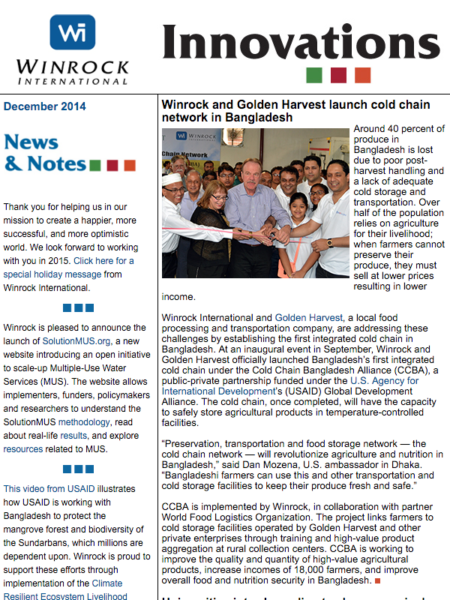 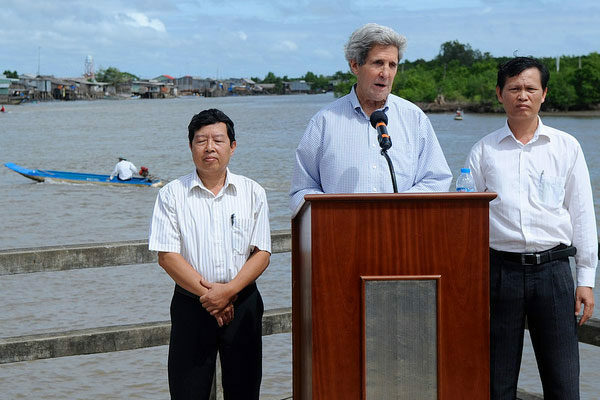 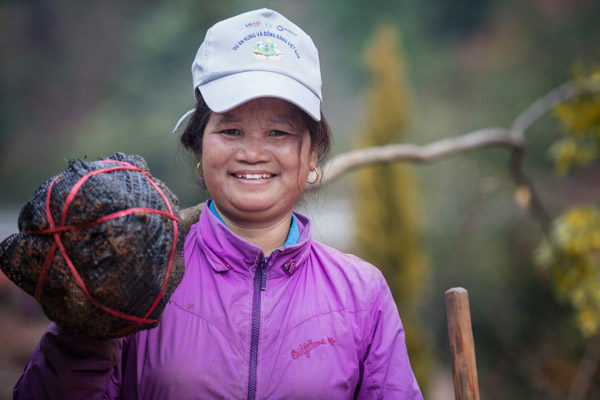 The USAID Vietnam Forests and Deltas Program supports Vietnam’s transition to resilient, sustainable development. 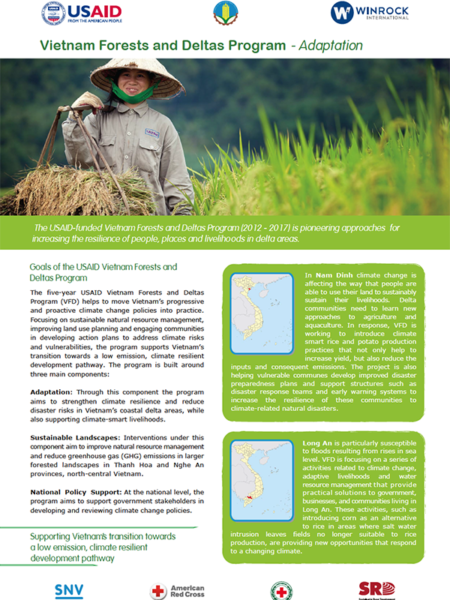 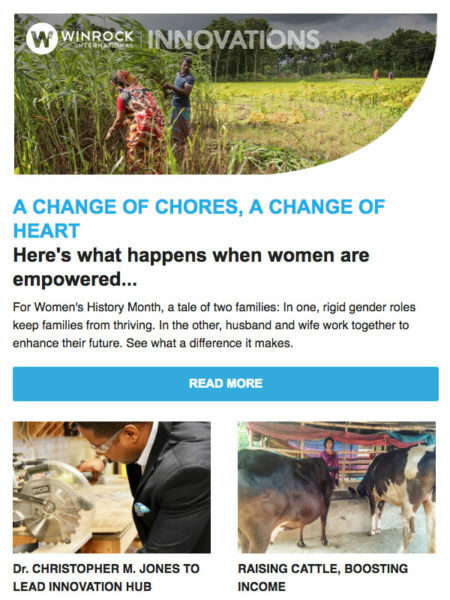 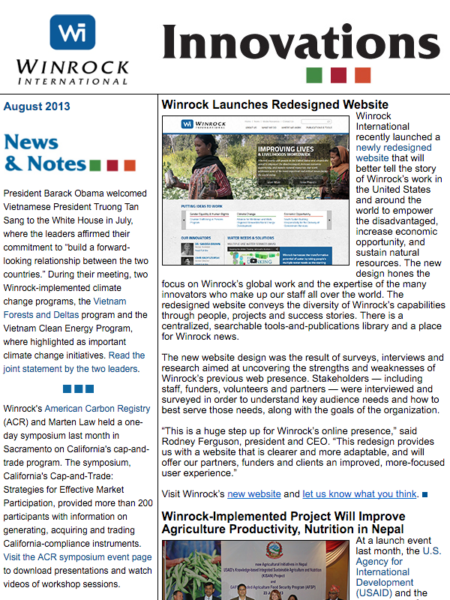 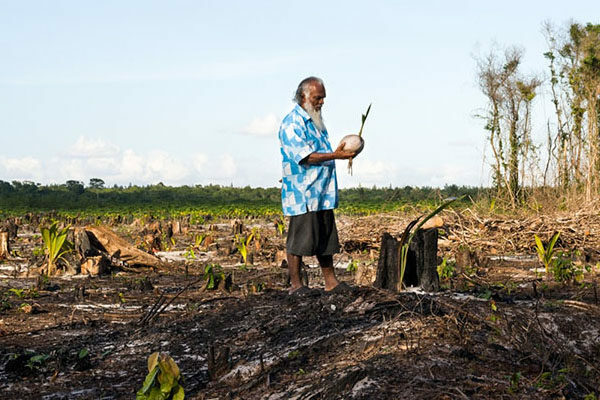 The first phase of the program (2012-2018) helped put national policies and strategies into practice to respond to environmental change, with a focus on the forestry and agriculture sectors, disaster risk reduction, and strengthening livelihoods. 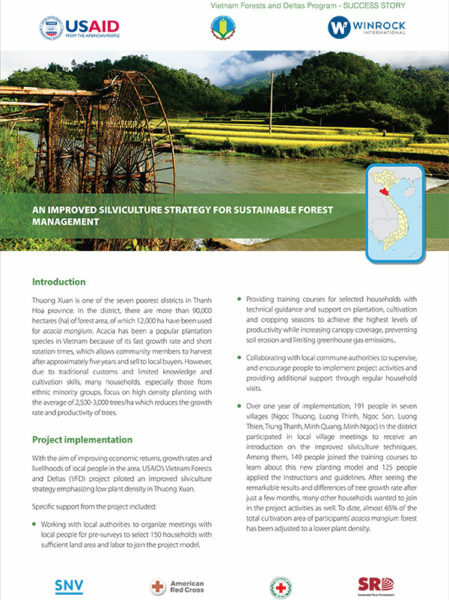 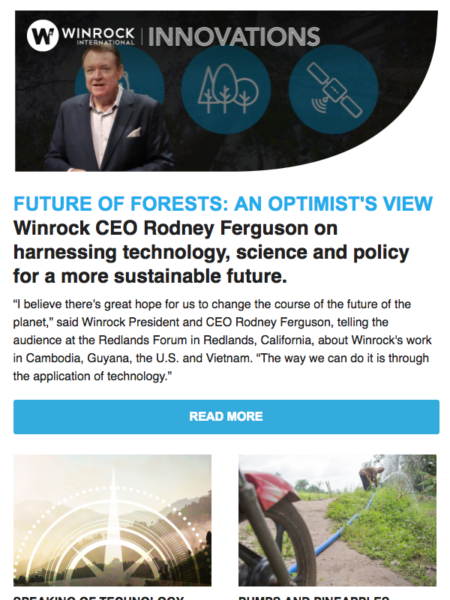 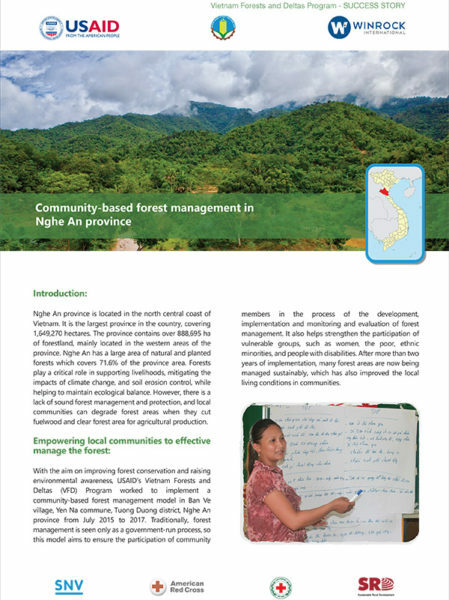 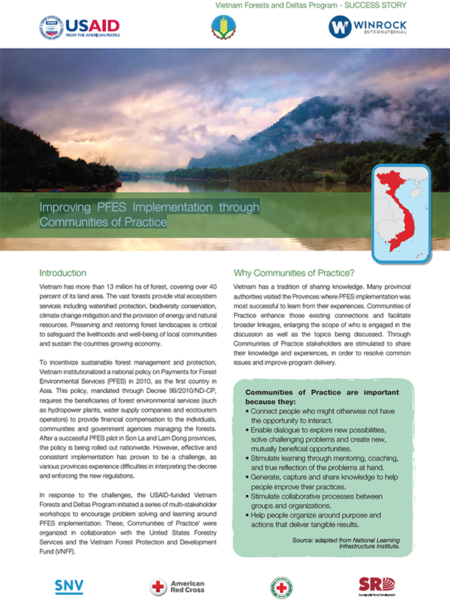 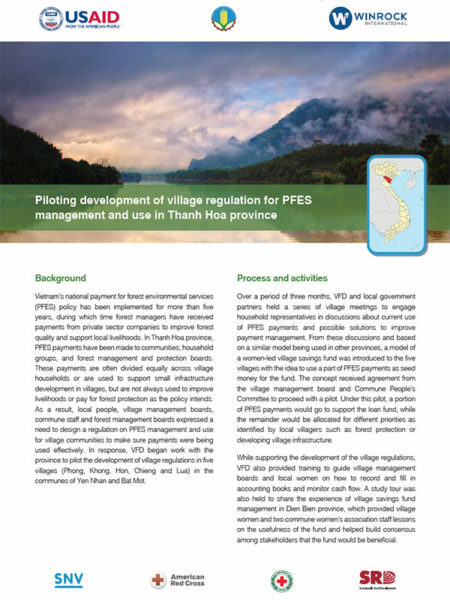 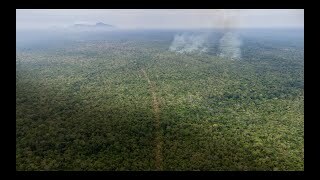 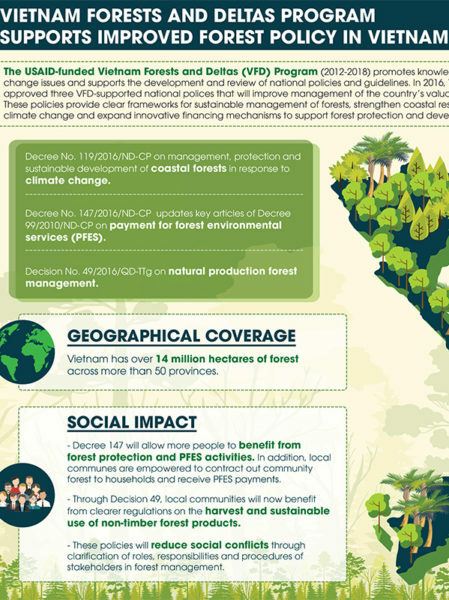 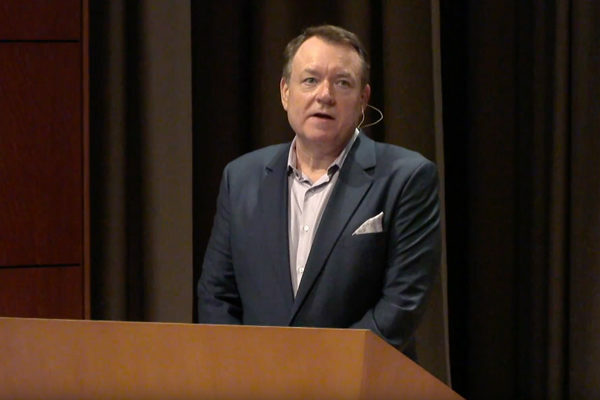 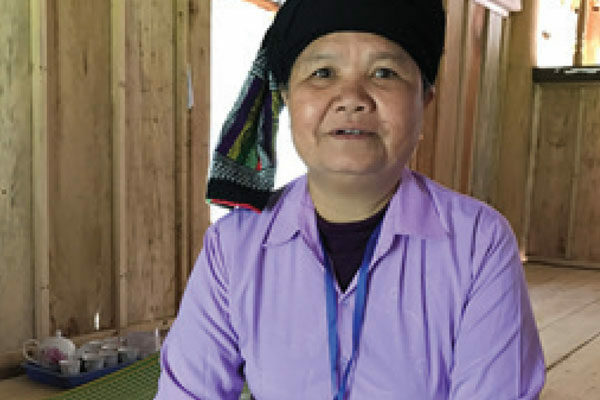 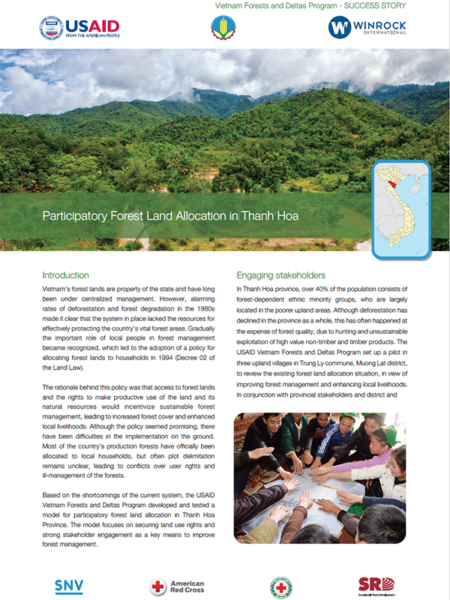 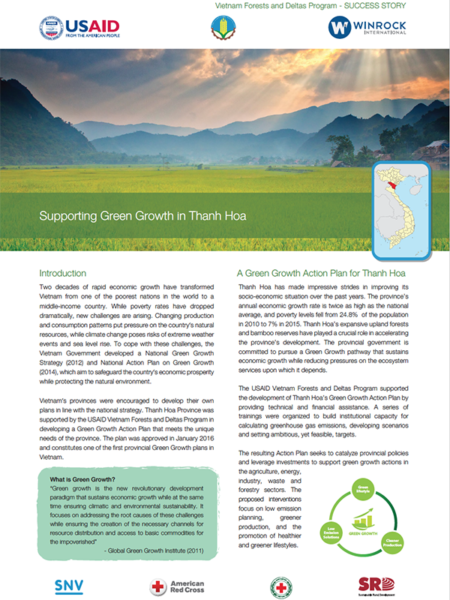 Beginning in 2018, the program’s second phase focuses on supporting the Government of Vietnam (GVN) to ensure that the payment for forest environmental services (PFES) system—a critical component of forest programs in Vietnam—is an effective tool in accomplishing the country’s environmental and socio-economic goals.